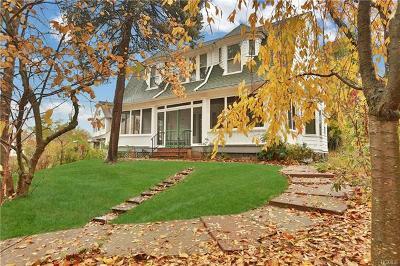 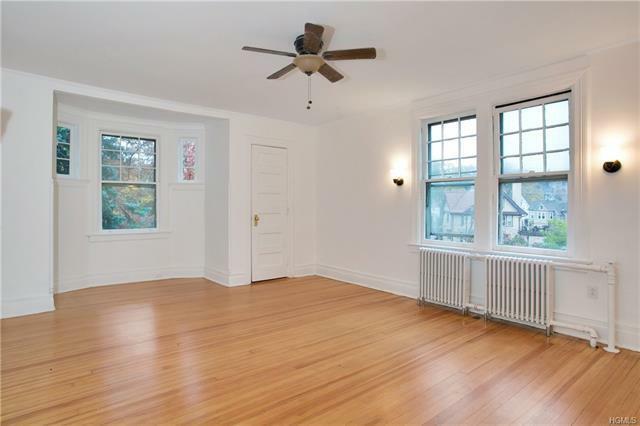 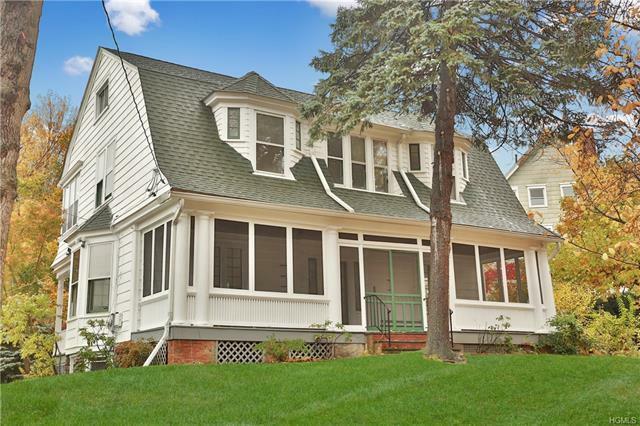 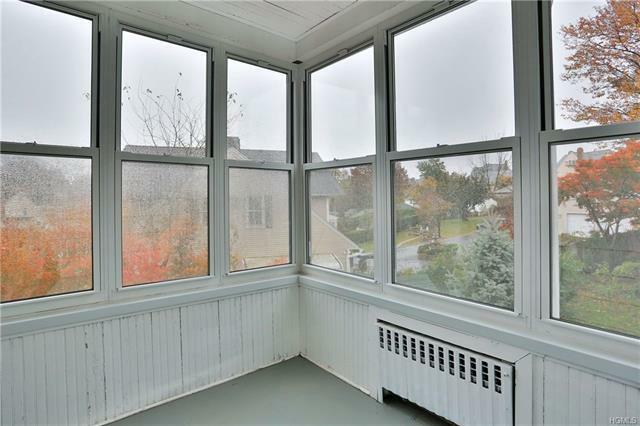 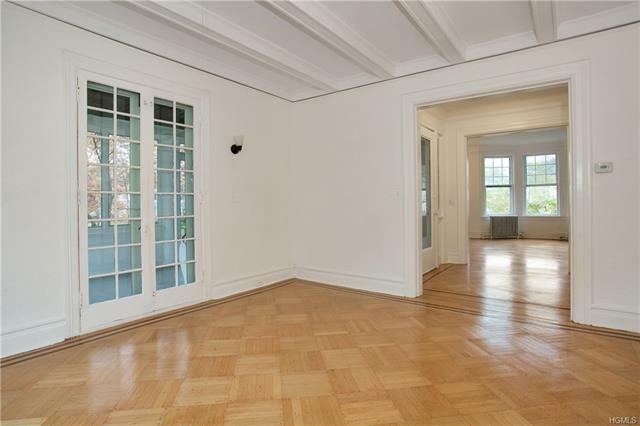 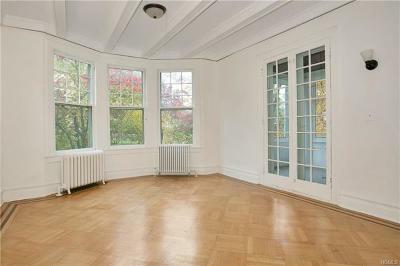 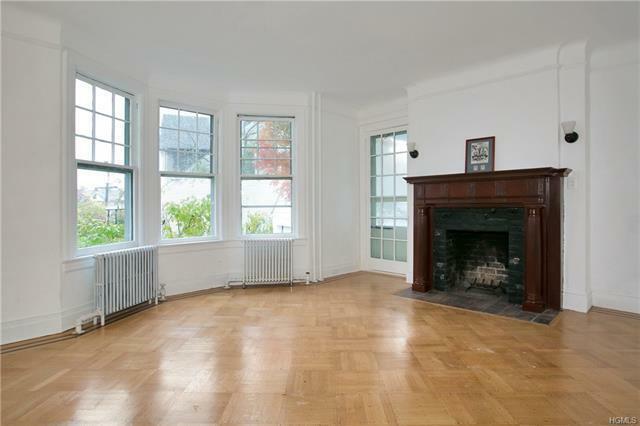 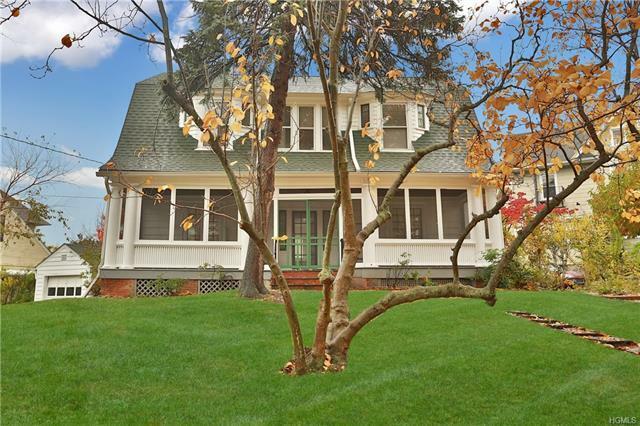 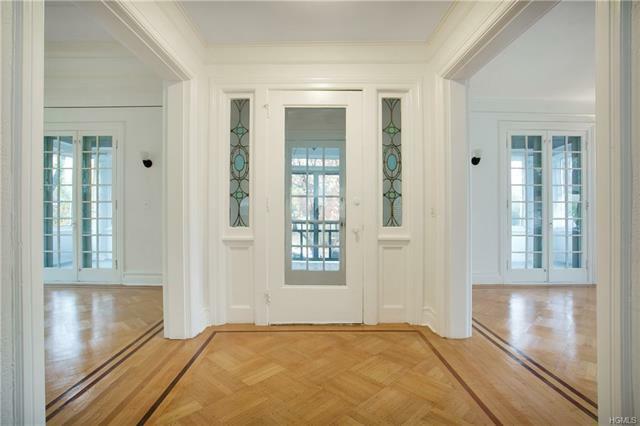 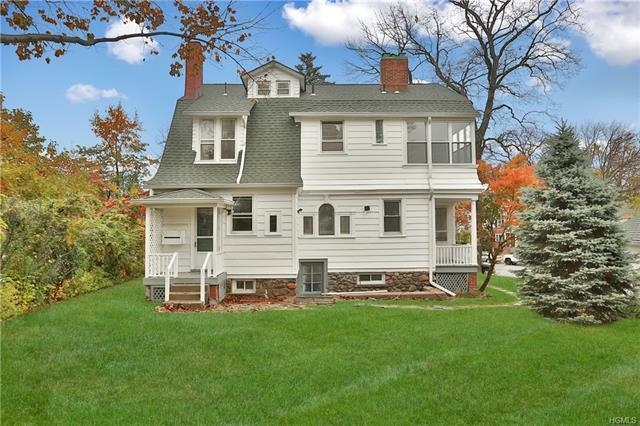 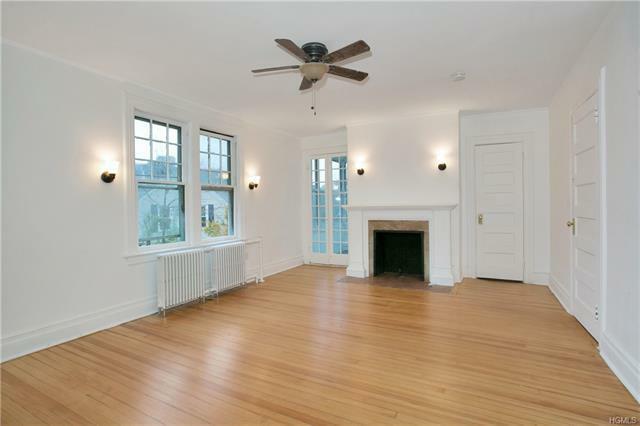 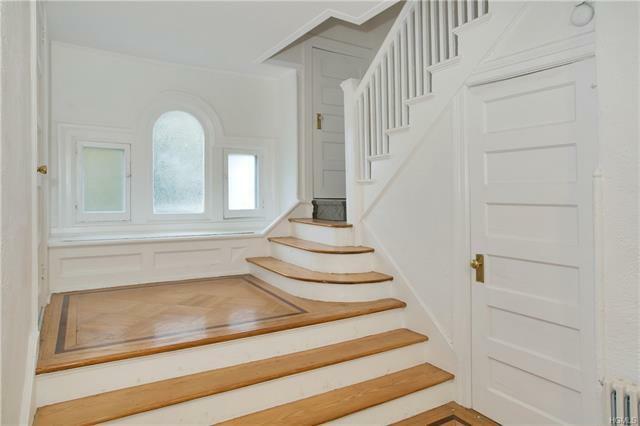 Welcome to this century old Queen Anne style home located in the Residence Park Section of New Rochelle. 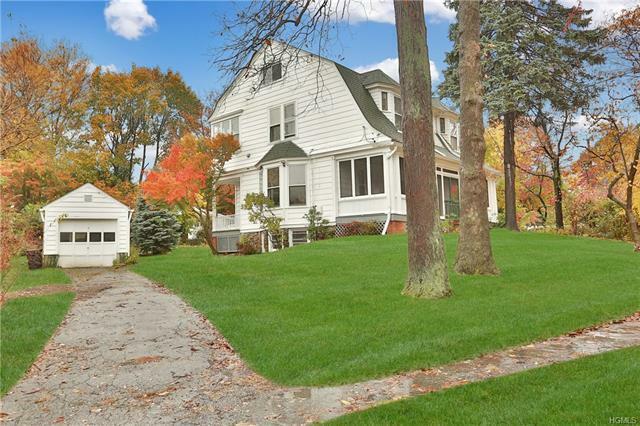 Former home of Lou Gehrig-Hall of Fame First Baseman of the New York Yankees! 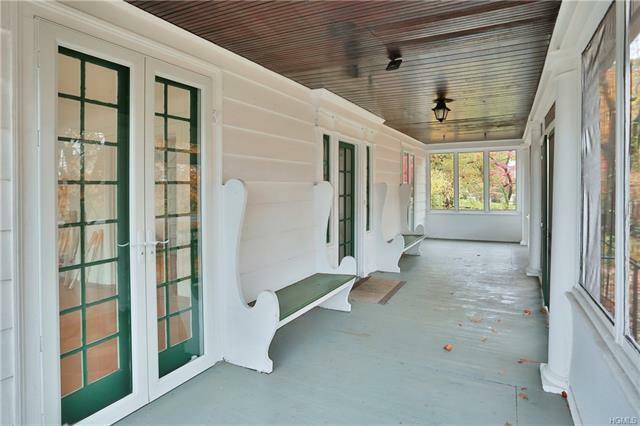 Spend your days enjoying the quaint front porch, original details, and charm of this home. The large center hallway leads to the sun-drenched living room with fireplace and dining room. Both rooms feature French doors with access to the screened in porch. 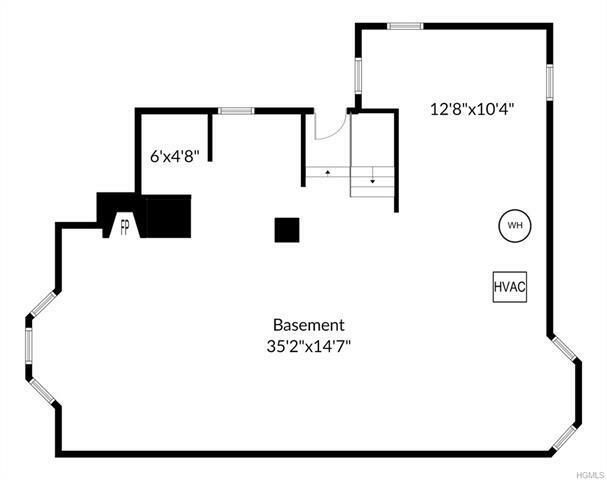 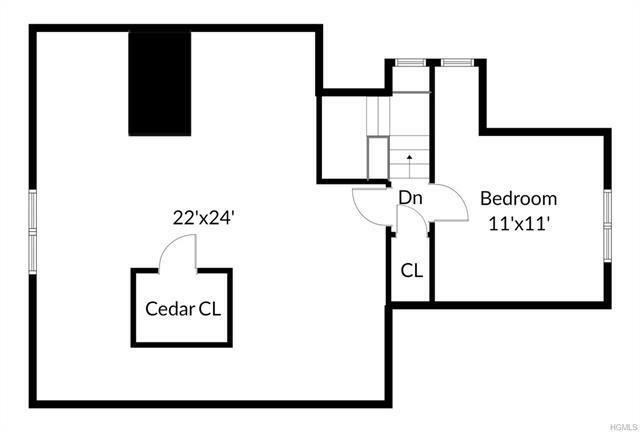 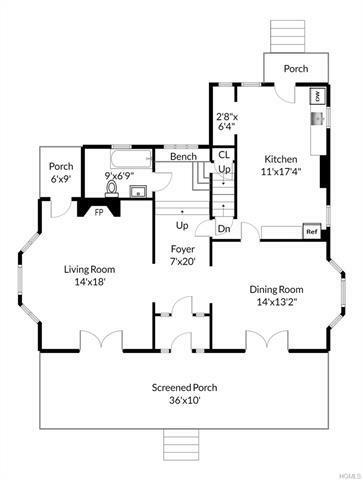 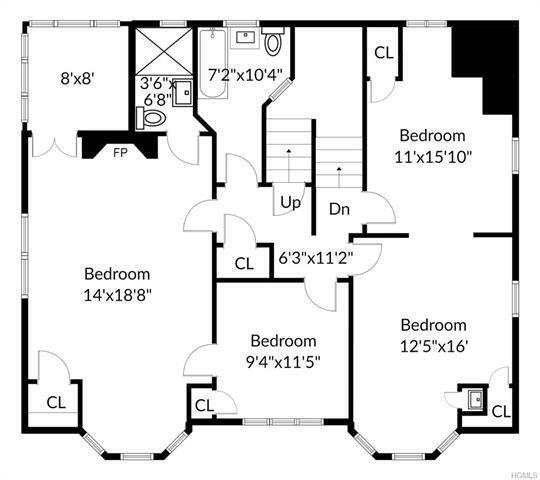 This spacious 2522 sf home includes 4 large bedrooms, 3 bathrooms, and space on the 3rd floor to grow into. 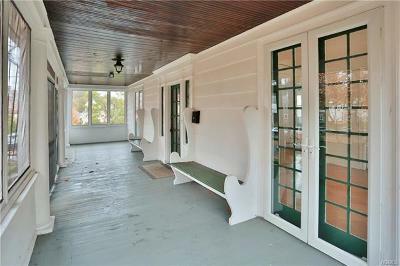 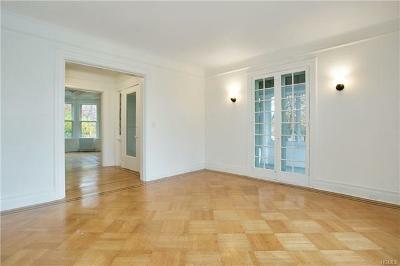 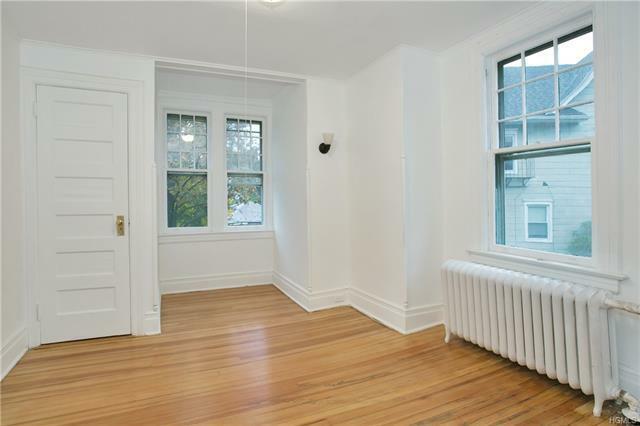 The interior of this home has been freshly painted and the hardwood floors refinished. 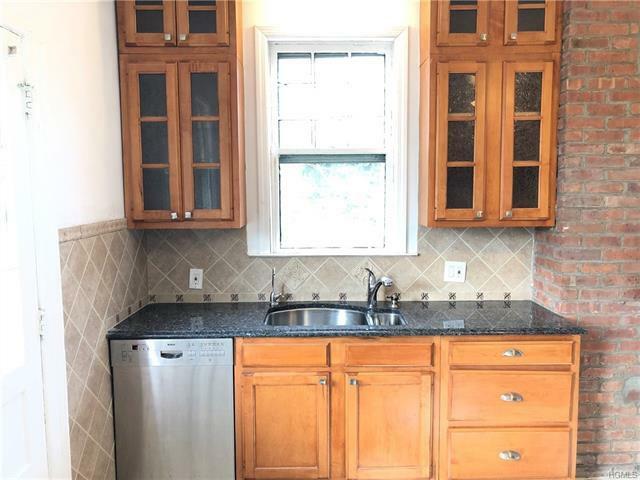 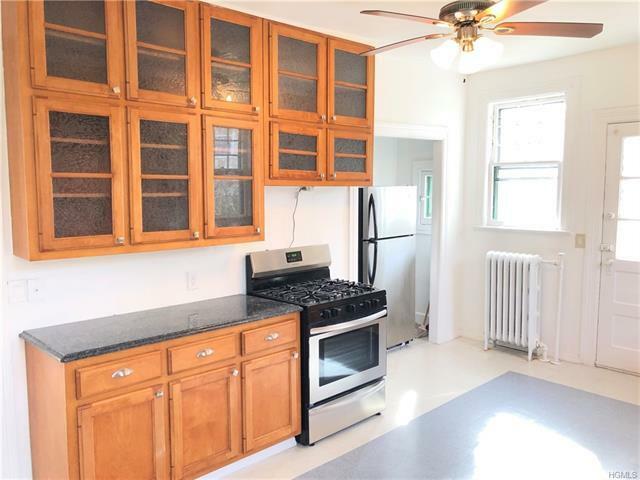 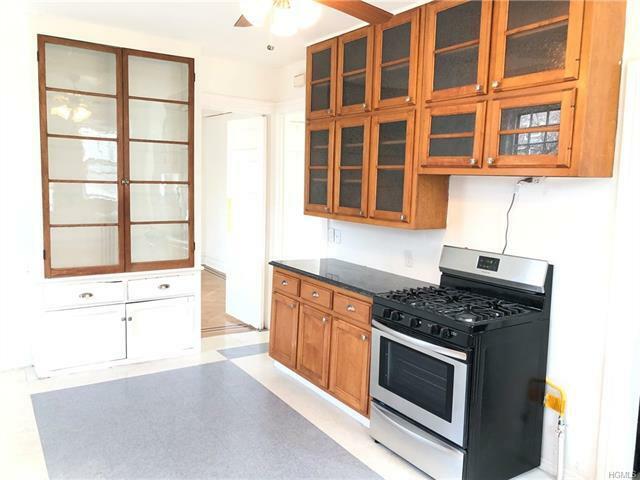 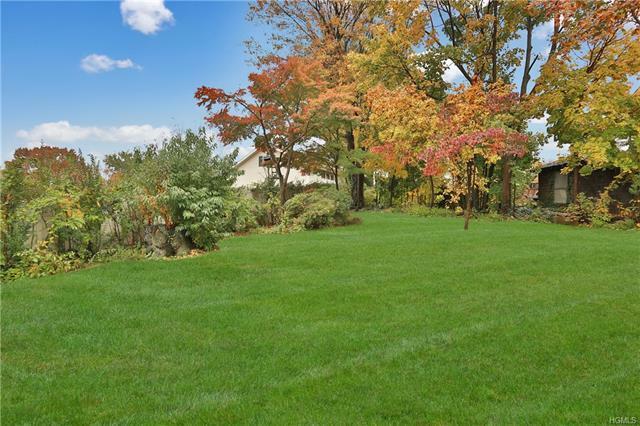 This property is close to Metro North Train Station, shops and restaurants. 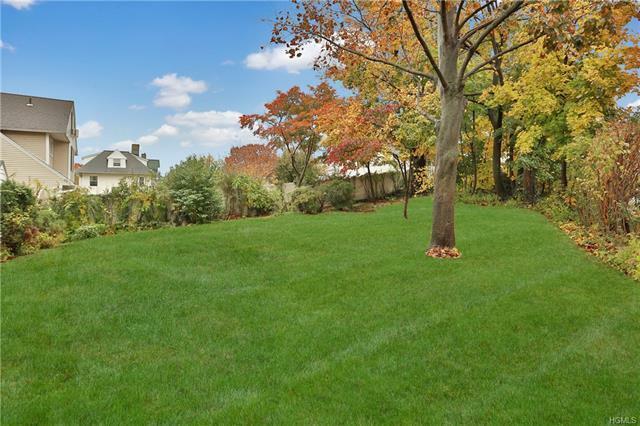 Only 1.4 miles away is Glen Island Park-130 acres providing picnic pavilions, boat launching, pathways, and a beautiful crescent shaped beach with access to the Long Island Sound.